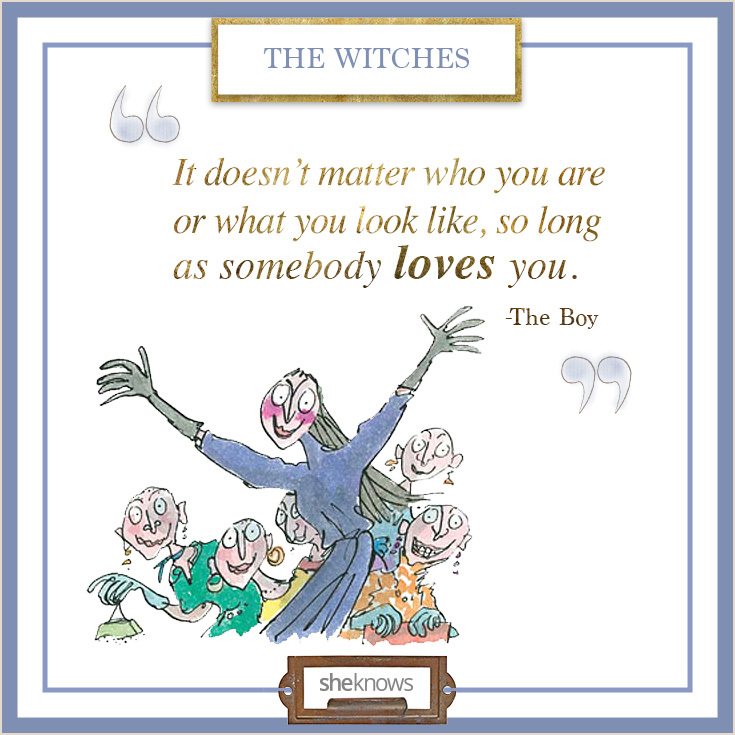 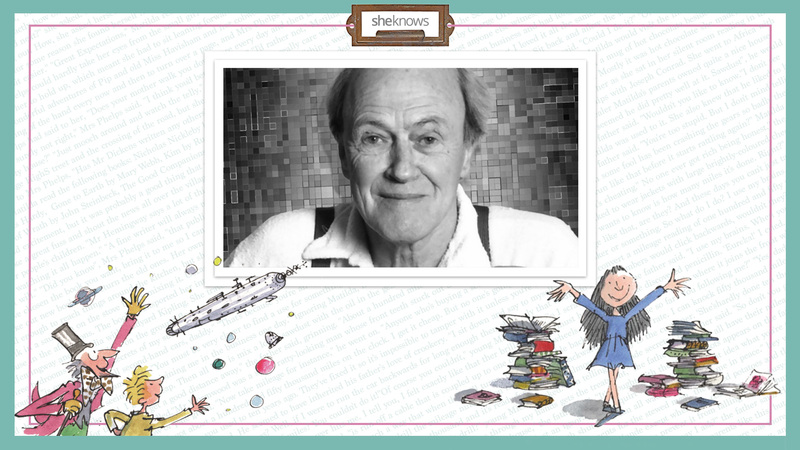 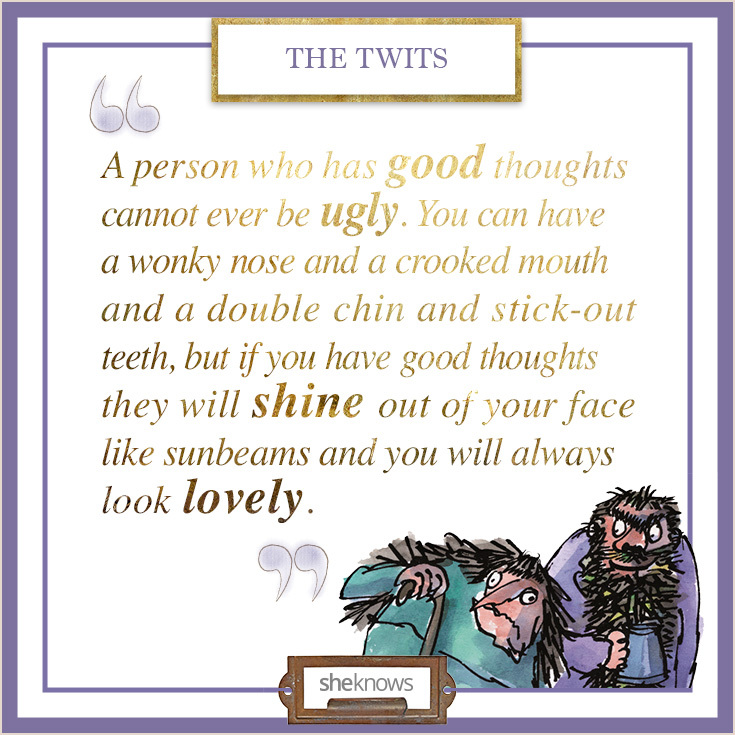 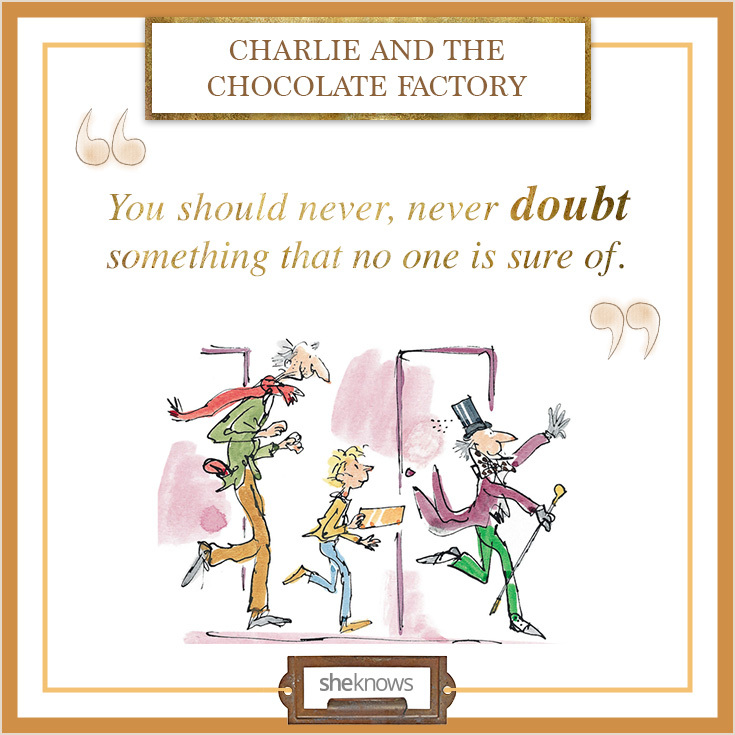 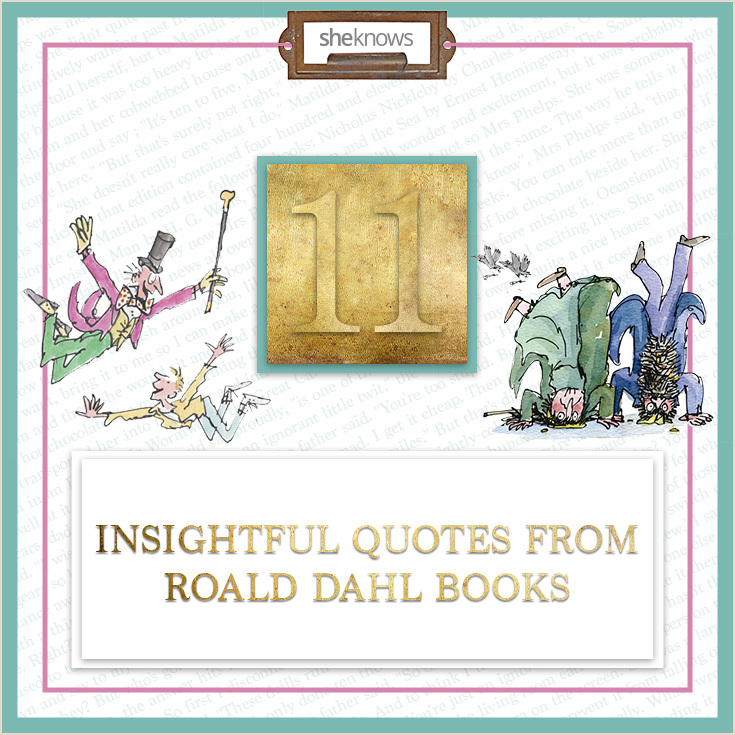 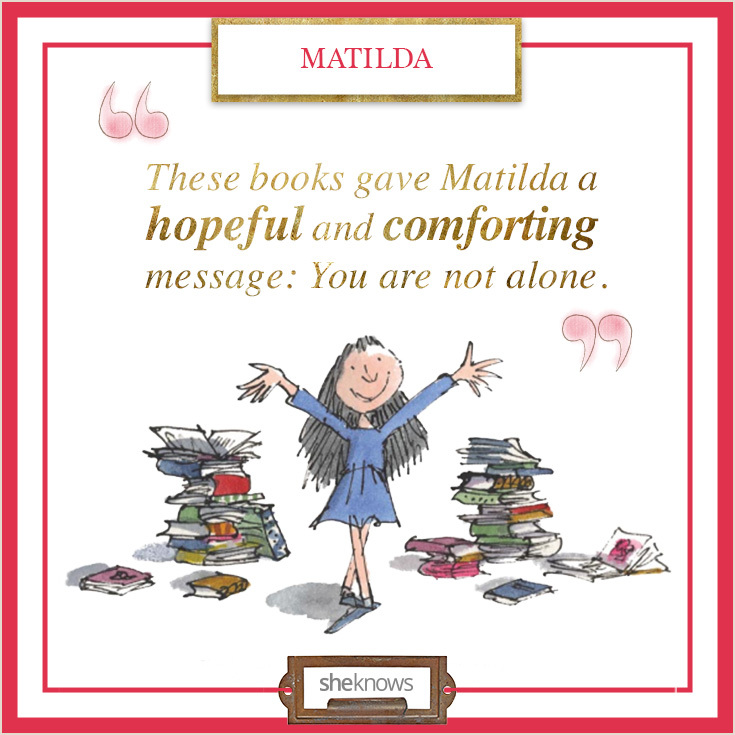 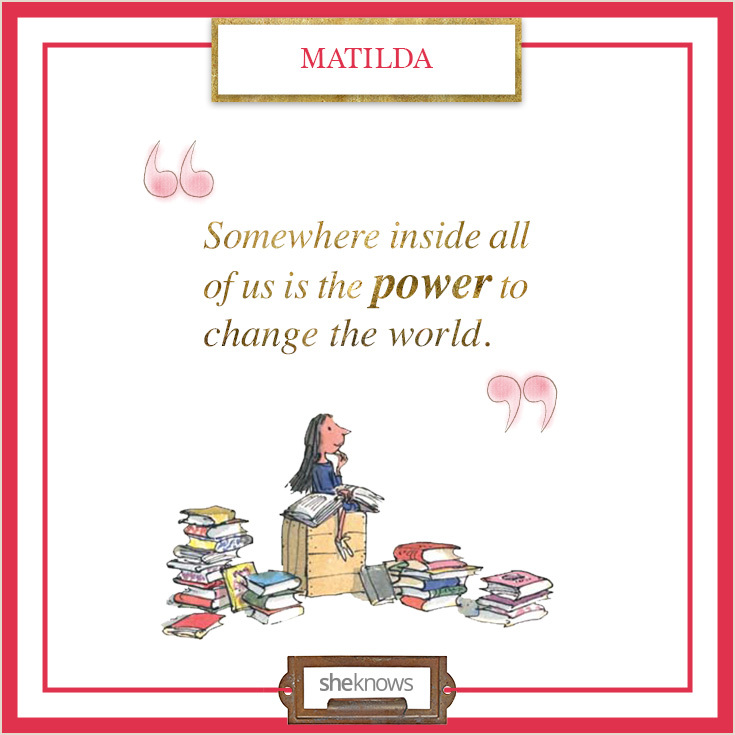 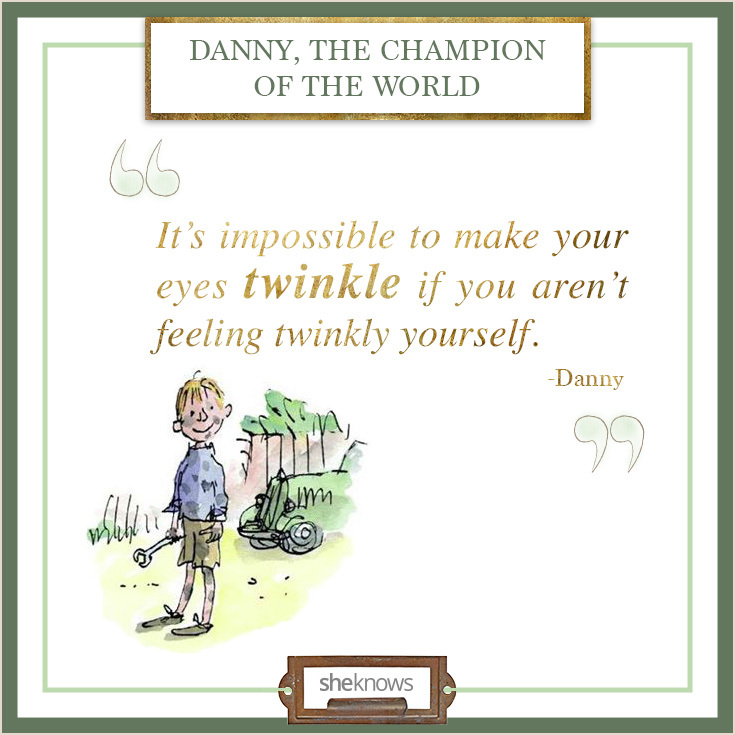 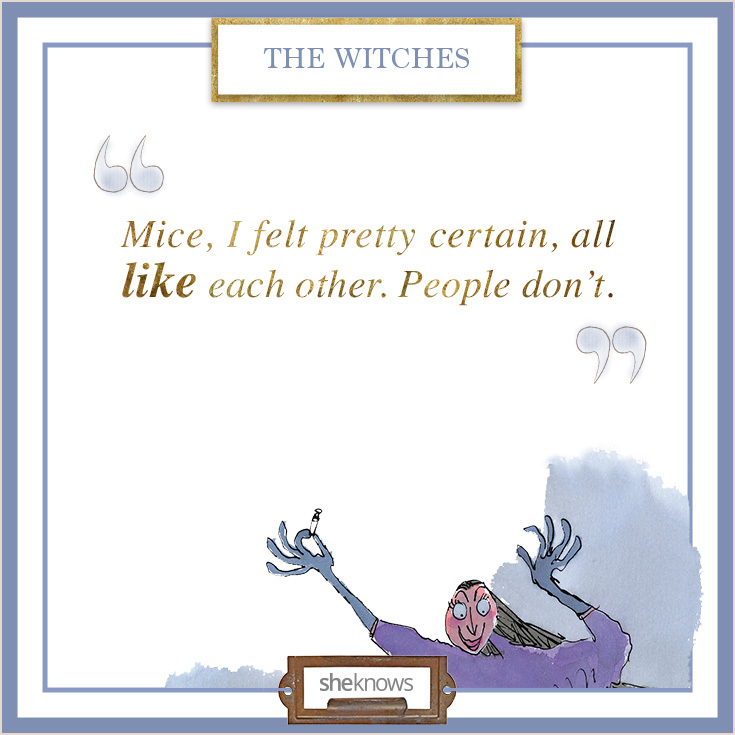 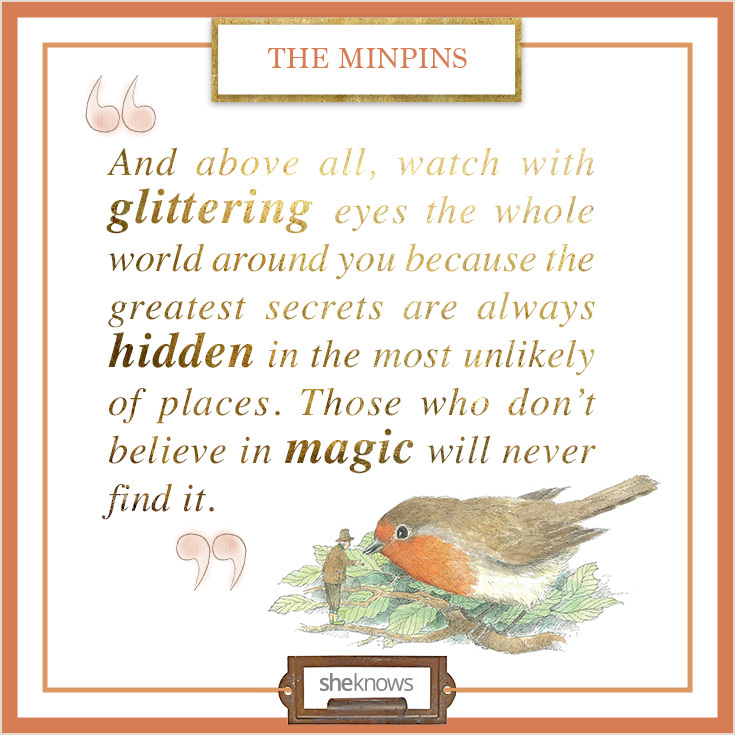 The stories of Roald Dahl have delighted generations of children and their parents for years. 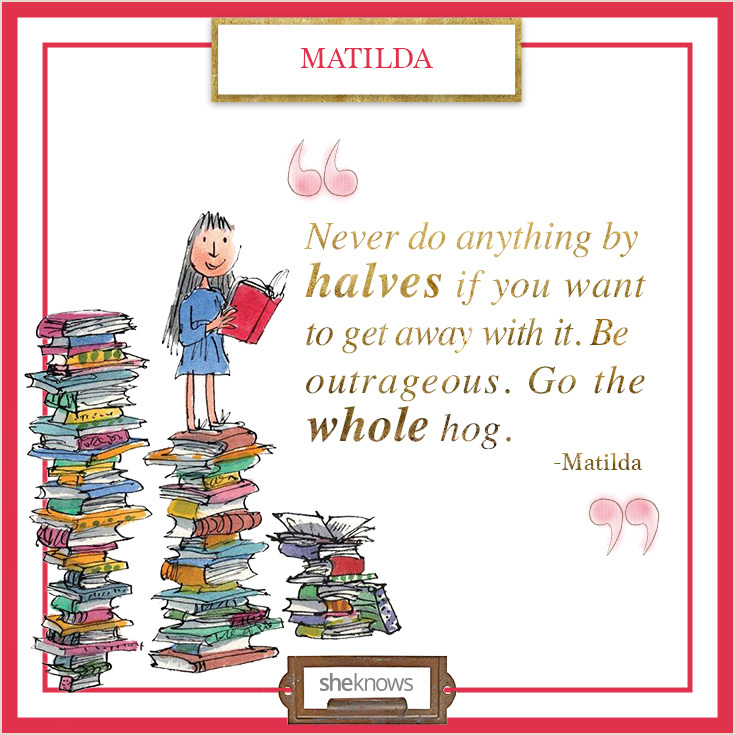 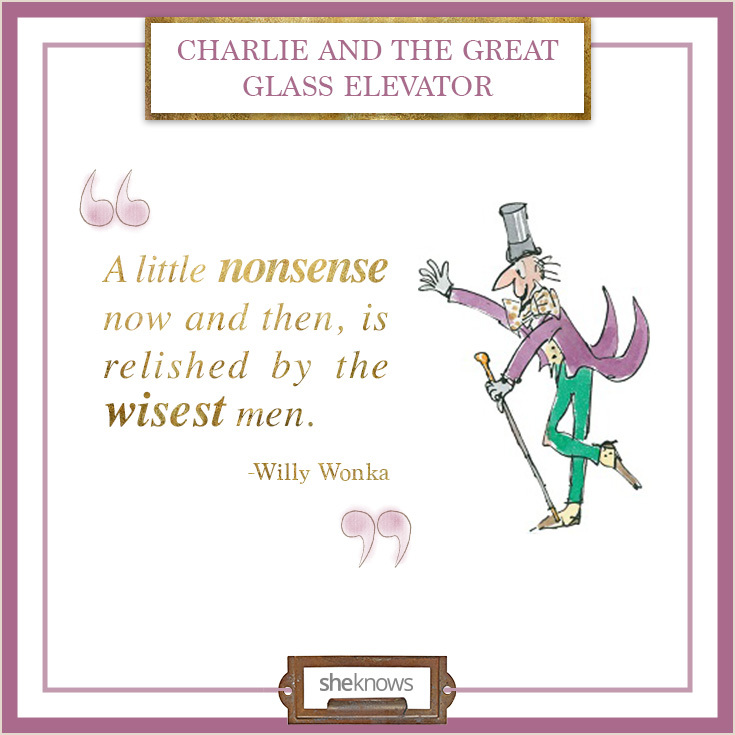 From the colorful characters to the sensational stories, his words are timeless. 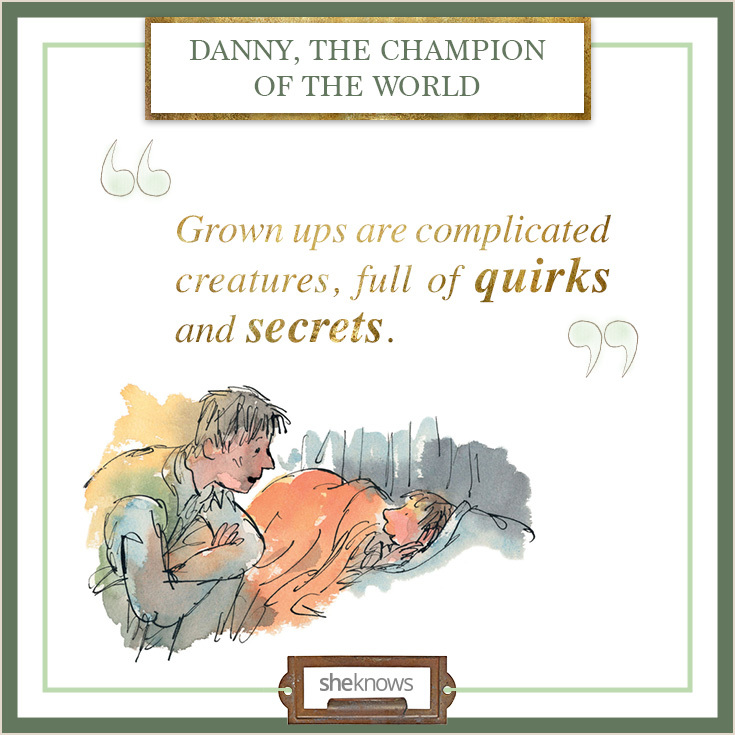 Here are 11 of our favorite quotes from the mouths of his beloved characters that pack some pretty powerful perspective.